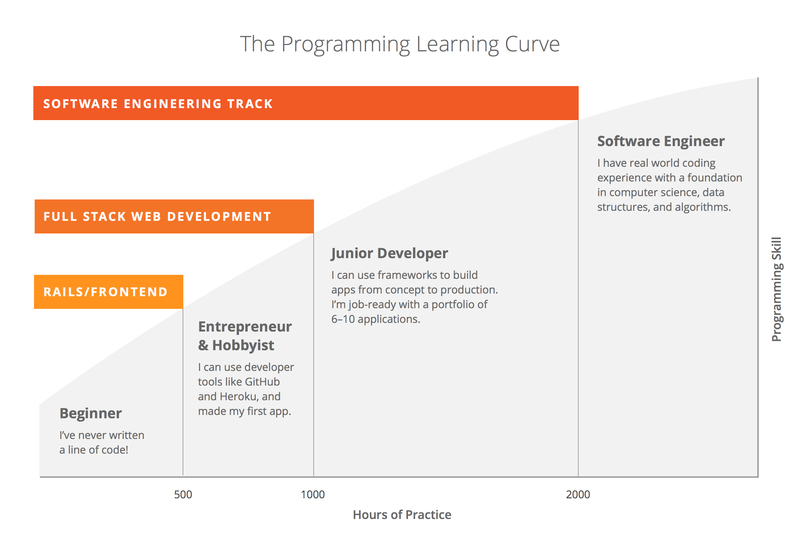 Austin Coding Academy offers part-time bootcamps in front-end and back-end web development. Classes are held in Austin twice a week, with 5 hours spent in the classroom each week, and an additional 10 hours outside of class for homework and projects. 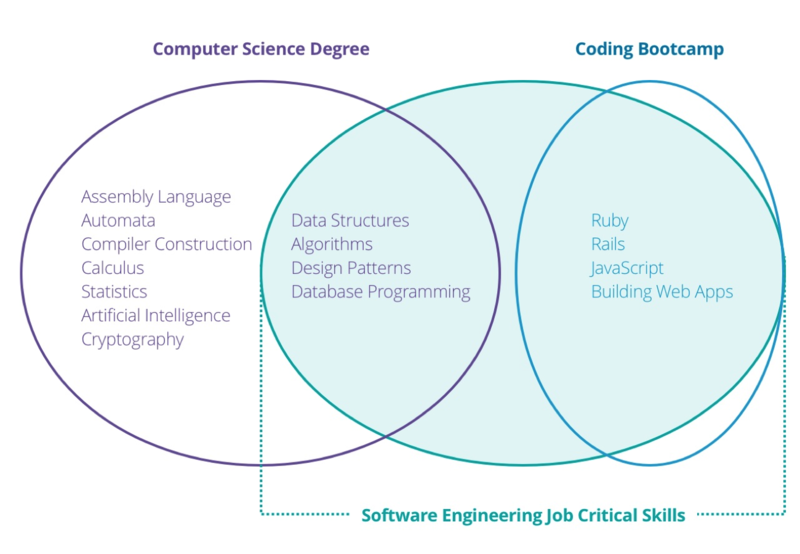 Front-end and back-end coding are combined into a singular course, which teaches students to become well-rounded developers with the ability to work across projects and disciplines. Austin Coding Academy has an exit consultation with each and every student to help them figure out the next step, whether that is moving forward on a track at the Academy, continuing their education on their own, launching a project, or finding employment.